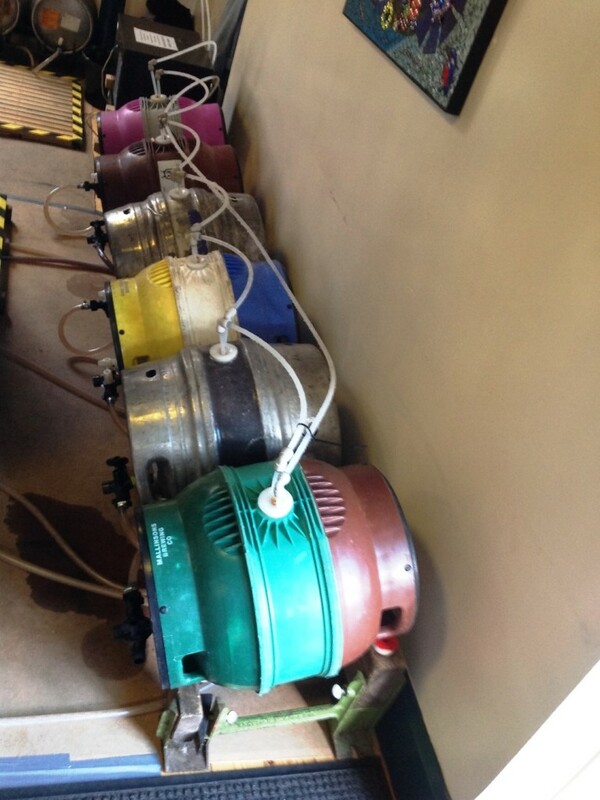 Today I had the pleasure of visiting the 6th Selby Town Hall Beer Festival. 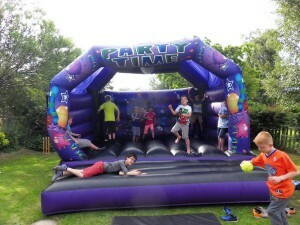 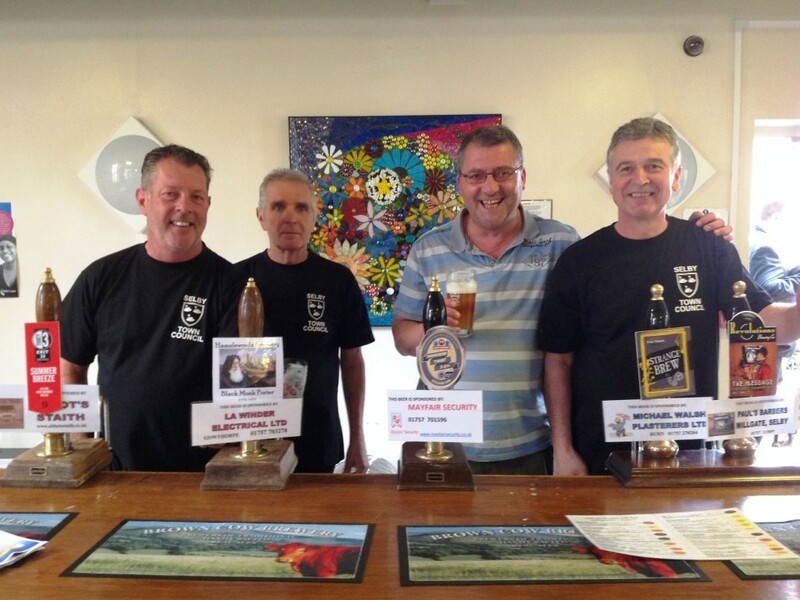 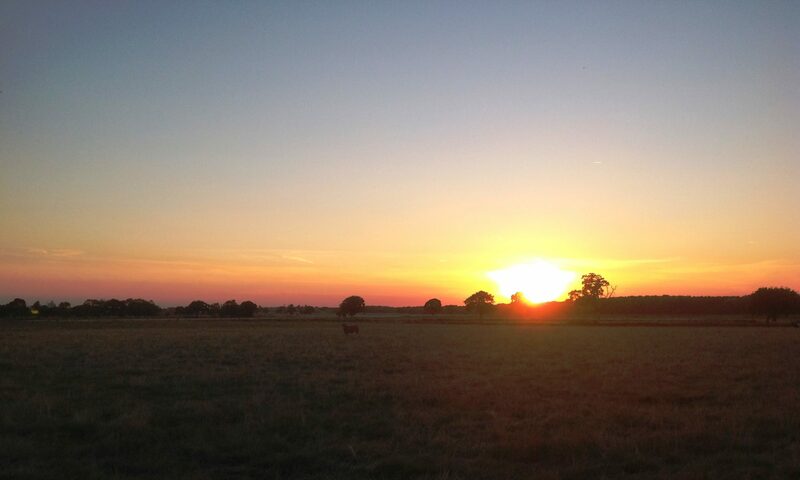 This year’s Festival featured 18 Yorkshire Ales as well as 2 Ciders and a Perry. 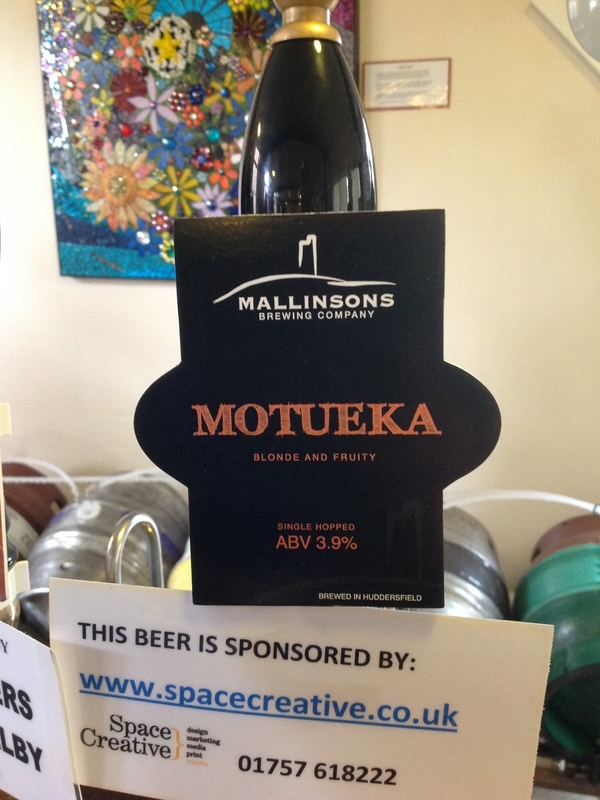 Moteuka (3.9%) from the Mallinsons Brewery in Huddersfield – A blonde beer with a juicy, fruity hop aroma, a bitter taste and a hoppy fruity bitter finish hopped with a New Zealand variety. 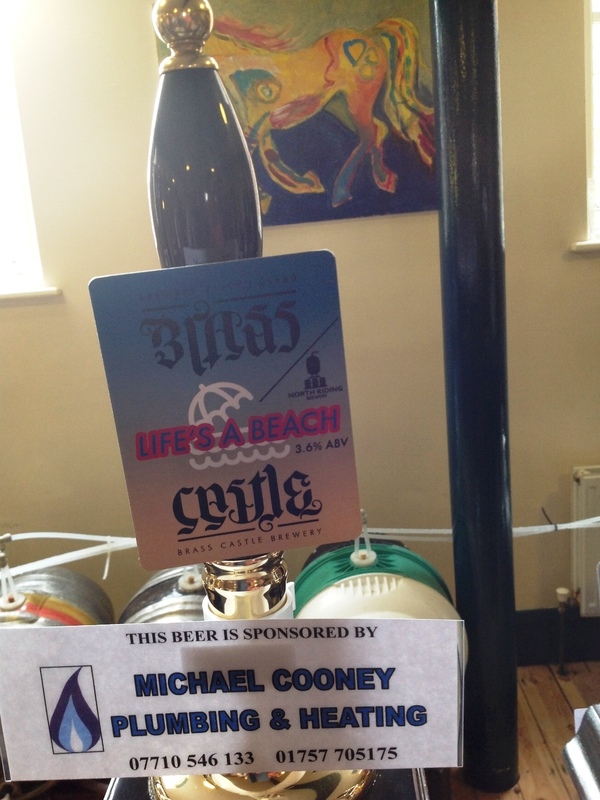 Lifes a Beach (3.6%) from the Brass Castle Brewery in Malton – Pinneaple and coconut wheat treat. Sorachi Ace and Citra hops meld with real added fruit in a tropical hazy Pina Colada beer. 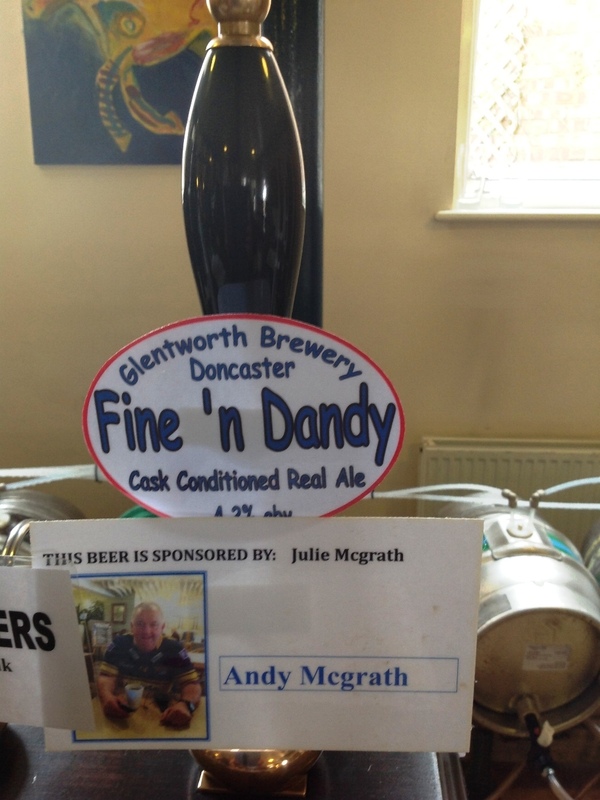 Fine and Dandy (4.2%) from the Glentworth Brewery in Doncaster – Pale and refreshing with fruity flavour and citrus aroma. 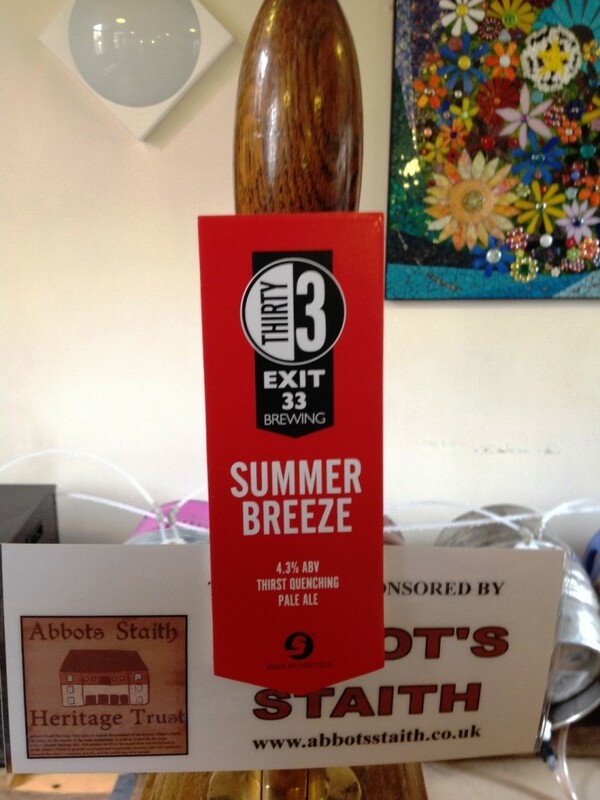 Summer Breeze (4.3%) from the Exit 33 Brewery in Sheffield – A crisp and refreshing pale session ale with just the right balance of soft citrus hops for a thirst quenching brew that’s perfect on any summer day. 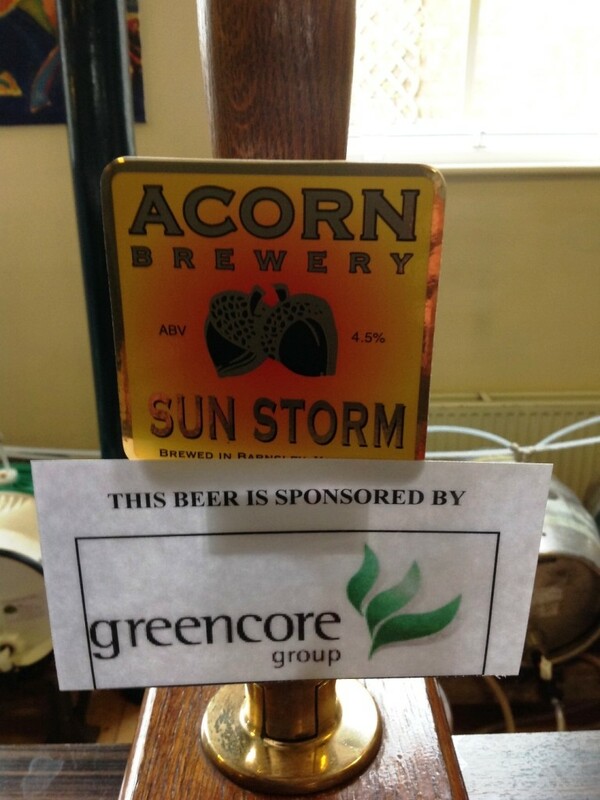 Sun Storm (4.5%) from the Acorn Brewery in Barnsley – Pale straw coloured hoppy beer with tropical fruit flavours and aroma. 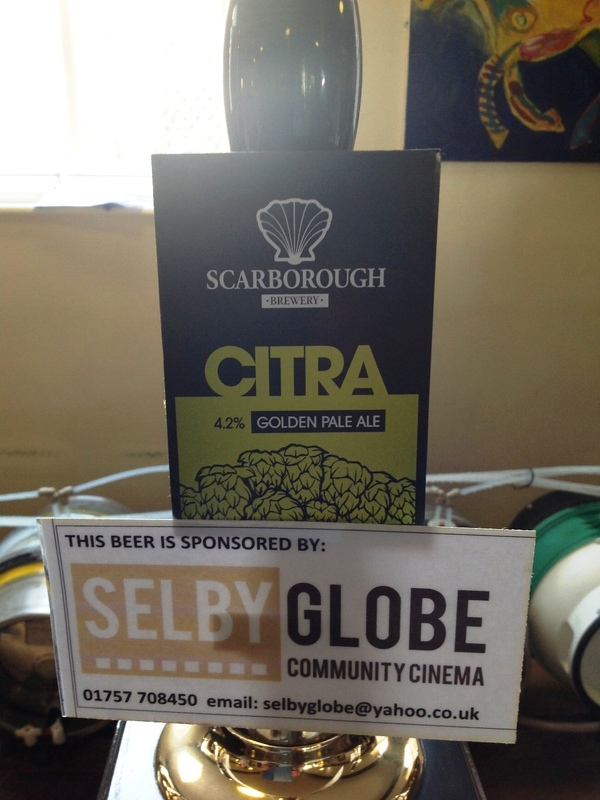 Citra (4.2%) from the Scarborough Brewery in Scarborough – Golden pale beer brewed using Citra hops, Refreshing and light giving citrus aromas. 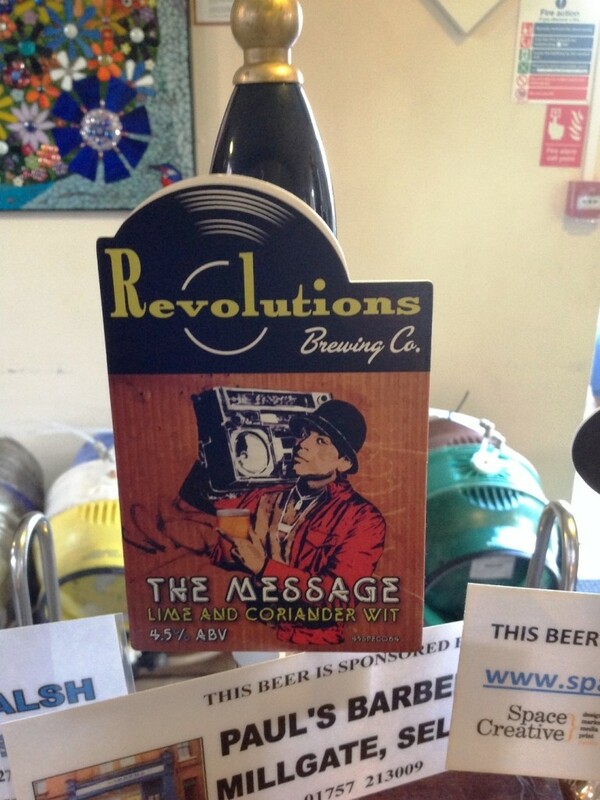 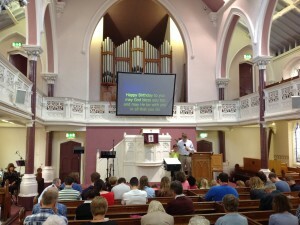 The Message (4.5%) from the Revolutions Brewery in Castleford – Classic cloudy wheat beer infused with lime & coriander. 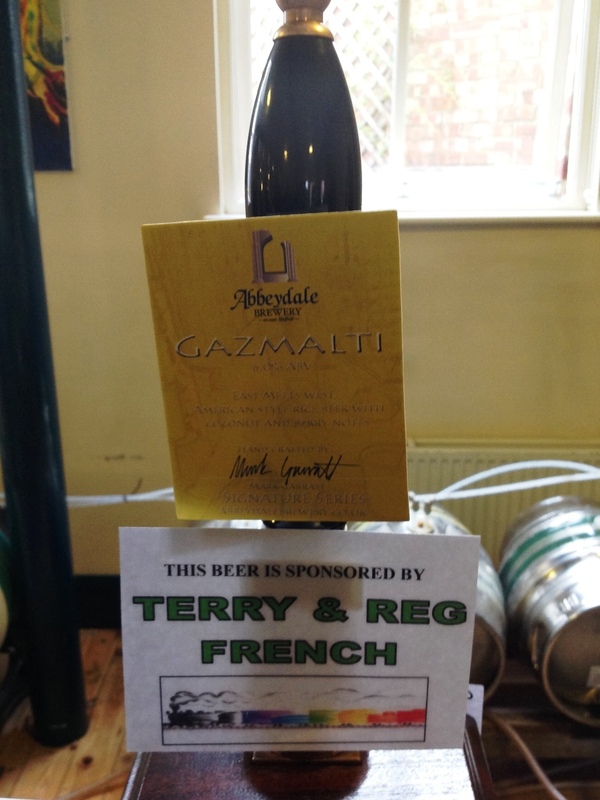 Gaxmalti (6.0%) from Abbeydale Brewery in Sheffield – American style rice beer with tropical and berry notes. 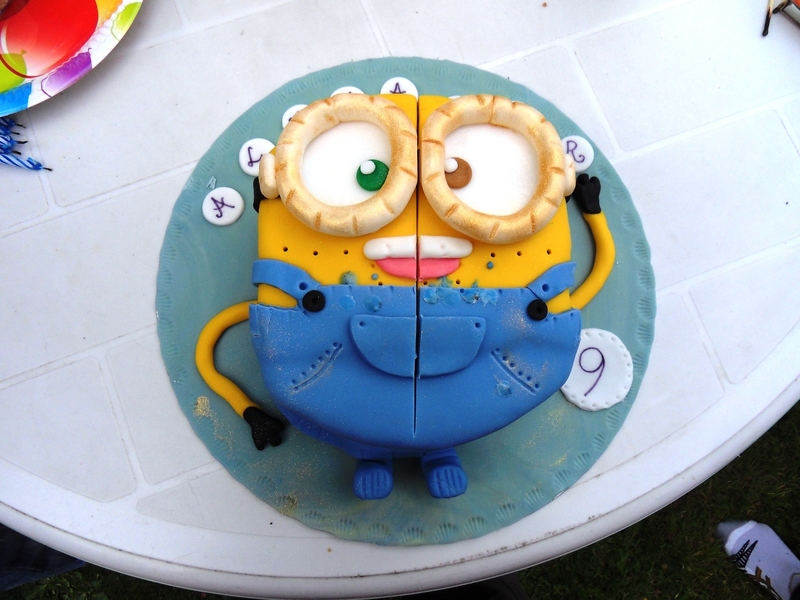 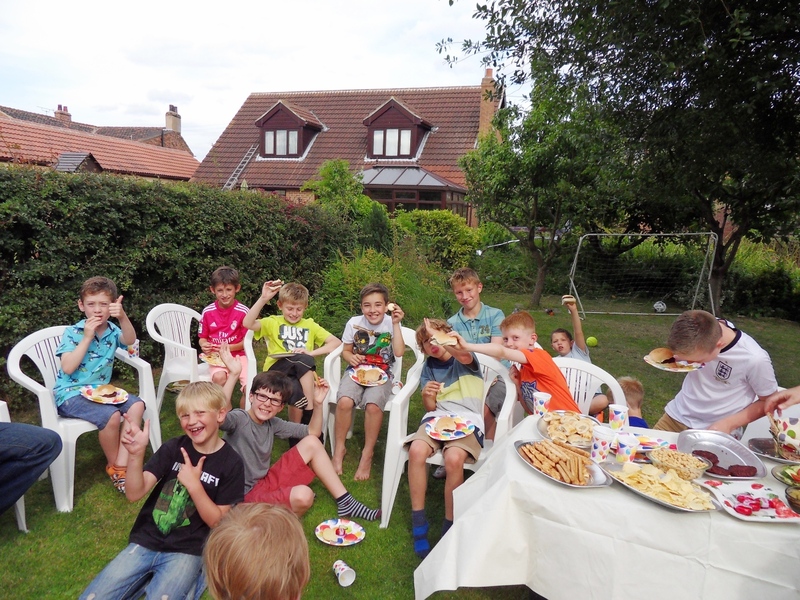 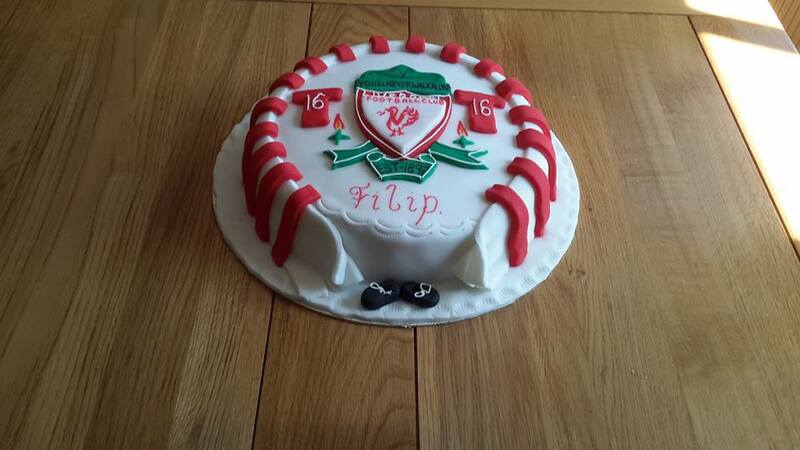 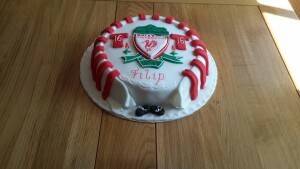 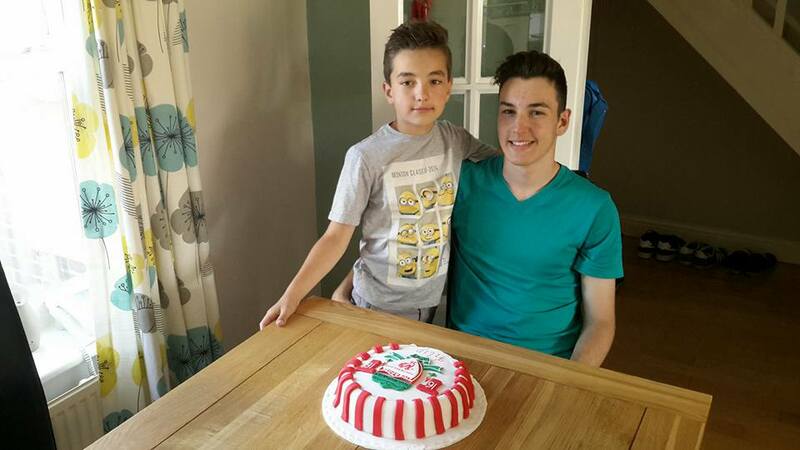 La Mulţi Ani Filip la vârsta de 16 ani!